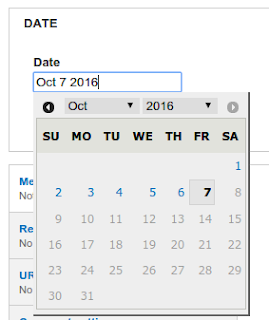 This blog describes how to disable future dates in the Drupal 7. One of the features in the date module is displayed the date in the pop-up. 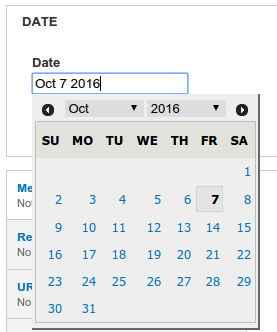 The use case is if you want to display only past & current date rather than all the dates in the pop-up, then how to do it in Drupal 7. Actually, the date module provides API called hook_date_popup_process_alter to alter the date_popup widget elements. For instance, I am going to disable future dates in the article content type. Please consider the following code snippet. Now I've hope you know how to disable the future dates at the date module in Drupal 7.